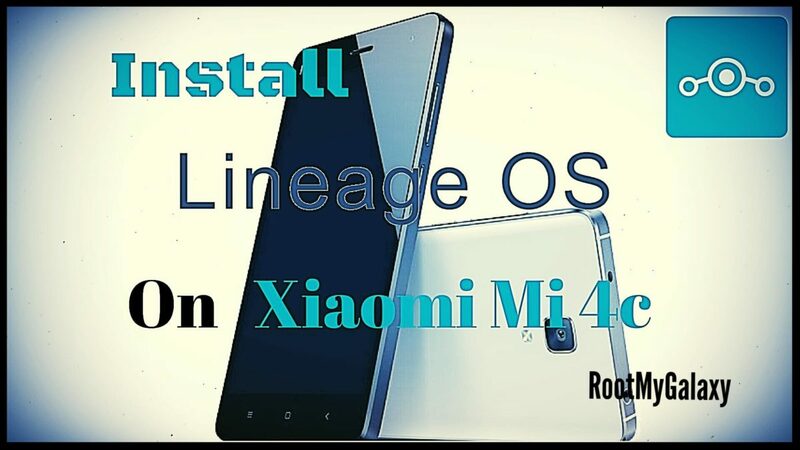 How To Install Official Lineage OS 14.1 Android 7.1.2 Nougat On Xiaomi 4C: The Lineage OS has started rolling out the official Lineage OS 14.1 for various devices which include Xiaomi 4C. In this post we are going to guide how you can easily and quickly update your Xiaomi Mi 4C to the official Lineage OS 14.1 Android 7.1.2 Nougat which will improve your phone’s speed and enhance the looks of your phone. 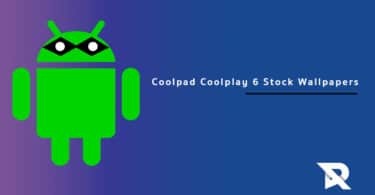 It also comes with some amazing features like Multi Window support, restart setting to power menu, Quick Reply via Notification, Notification Redesigned panel, Enhanced Doze Mode, System UI Tuner, Customization Quick Settings and much more. This LionageOS 14.1 ROM is an official ROM from Lineage Os team which means users will get regular updates which will enhance the users’ experience. This Update is only for Xiaomi 4C. The Xiaomi 4C should be rooted with the latest version of a custom recovery like CWM or TWRP installed. The bootloader of your 4C must be unlocked. Enable USB Debugging Mode on the Xiaomi 4C by going into Settings > Developer Options. 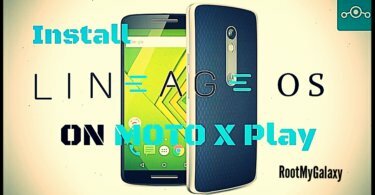 Download Official Lineage OS 14.1 Android 7.1.2 custom ROM and Google apps in your PC. Download Xiaomi USB driver to your PC and install it. Connect your device to the PC via USB cable and mount its USB memory storage. Copy the Official Lineage OS 14.1 Android 7.1.2 ROM.zip file to the root folder of your SD card on the phone. Now disconnect your phone from PC and boot it into the recovery mode by pressing Power button + Volume Down + Home button at the same time for few seconds. Then your device will be in CWM Recovery now you have to wipe data/factory reset, wipe cache partition and wipe dalvik cache also by going into Advanced > Wipe Dalvik Cache. After doing above activities now go back to the recovery mode and select Official Lineage OS 14.1 Android 7.1.2 custom ROM .zip file from SD card. By using the Power button and confirm the installation to begin. Once the installation is completed Press Go Back from Recovery Menu then select reboot system now. It may take about 4 to 5 minutes to boot for the first time after installation. That’s it You just installed Android 7.1.2 Official Lineage OS 14.1 Nougat on your Xiaomi 4C. Hope you found this article helpful. Let us know your feedback on Lineage OS 14.1 and for any queries don’t forget to ask in the comment section below. Hi! 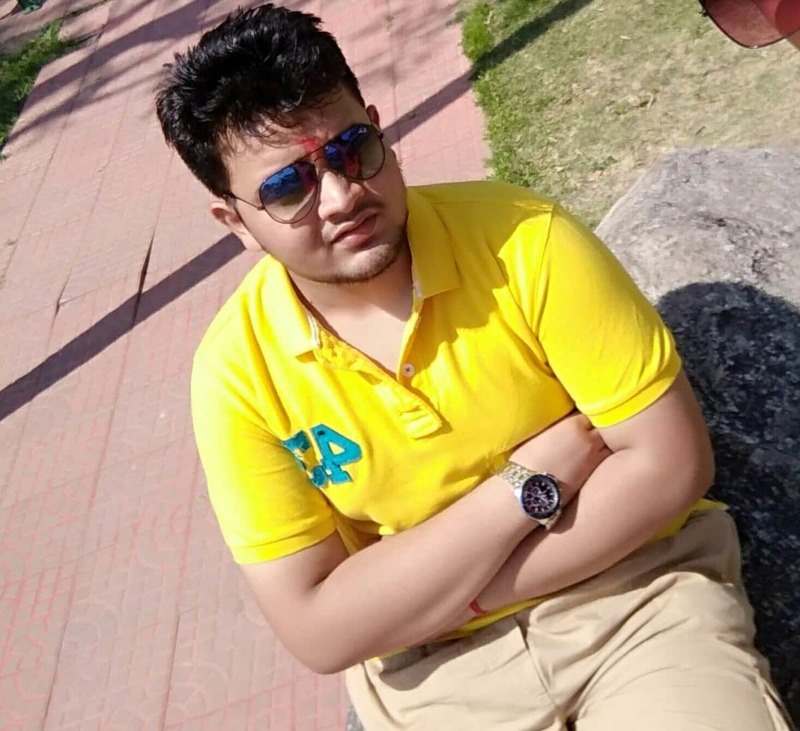 I am Rohan Rana and I live in New Delhi And I am currently studying in St.Xavier's School. I am a part time blogger and has a passion for blogging! !